Photo courtesy of the Green Building Alliance. 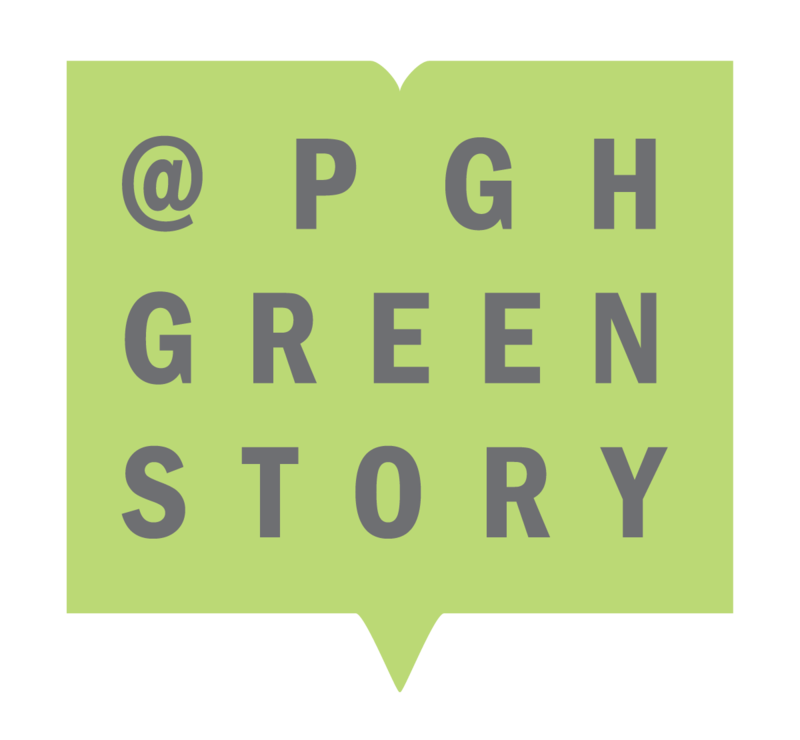 PITTSBURGH, PA (July 18, 2018) As part of the ONEPGH Resilience Strategy, the City of Pittsburgh has released the first annual report of the Pittsburgh Equity Indicators, a set of 80 measures that report disparities by race, gender, or income in four domains: Health, Food, and Safety; Education, Workforce Development and Entrepreneurship; Housing, Transportation, Infrastructure and Environment; and Civic Engagement and Communications. 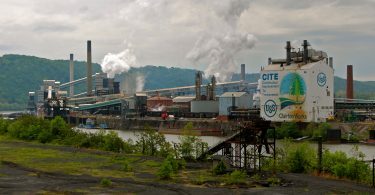 The report pinpoints the problem areas in which Pittsburgh’s residents of different races, genders, and incomes experience vastly different health, social, and economic outcomes and access to resources and opportunities. The Department of City Planning and the RAND Corporation developed this tool in partnership with the CUNY Institute for State and Local Governance and 100 Resilient Cities – Pioneered by The Rockefeller Foundation (100RC). ISLG developed a pilot Equality Indicators tool for New York City, which has measured the city’s progress toward greater equality for the past three years across several areas including economy, education, health, housing, justice, and services. 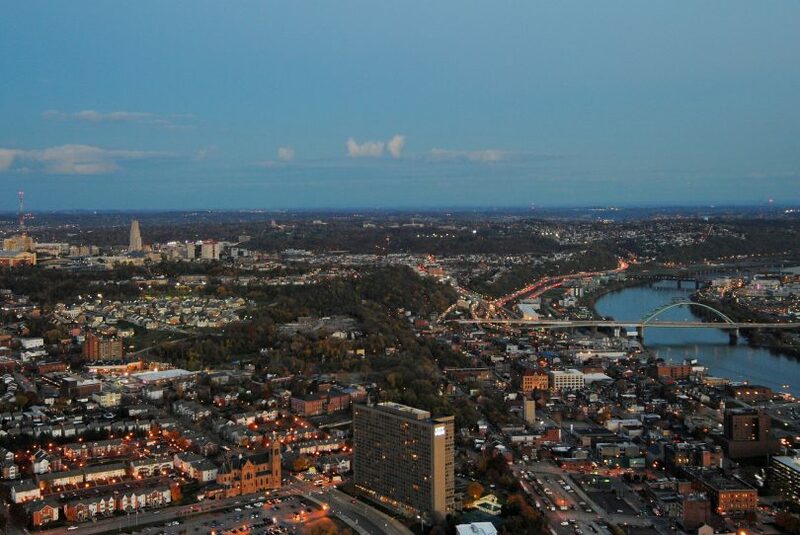 Pittsburgh was one of five cities selected to participate in this initiative after submitting an application stating its commitment and describing its efforts thus far to improve equality or equity across the city. Principle among these is ONEPGH, Pittsburgh’s citywide Resilience Strategy, which dedicates about one-quarter of its initiatives to creating equal opportunity for all residents. Pittsburgh’s first comprehensive snapshot of inequity based on CUNY ISLG Equality Indicators methodology highlights that the city’s population experiences some significant disparities, measured in terms of access to resources and opportunities as well as in outcomes. This summary shows that the gap between black and white residents (or between other comparison groups) is particularly evident in health and public safety, housing affordability and stability, income and poverty, and infrastructure quality and neighborhood composition, all of which have been identified as high priority areas for additional investment by City and regional policymakers and stakeholders. The summary also reveals that the City is doing comparatively better in terms of equal access to transportation and civic engagement opportunities. However, it could be argued that the rates of access or participation for all city residents are nevertheless too low in these sectors, which would still demand further investment. 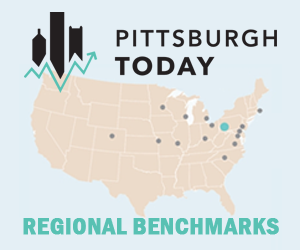 Overall, Pittsburgh’s 2017 indicators paint a picture of a city with substantial room for improvement. These indicators, and the underlying metrics and data sources used to support them, will serve as a tool to track the city’s progress over time towards improved opportunities and outcomes for all city residents. Additionally, this process will be repeated using 2018 data to evaluate year to year changes. The City will be working with 100RC and CUNY ISLG this fall to host workshops with key stakeholders to dig into the most troubling indicators and identify opportunities for action. The City’s Bureau of Neighborhood Empowerment and Division of Sustainability and Resilience will be using the Equity Indicators report to evaluate City programs and services, and leverage the City’s Capital and Operating Budgets as well as a new social investment fund to ensure that opportunity is accessible for all residents. Working with the Forbes Fund, this evaluation will be extended city-wide. Read the full Pittsburgh Equity Indicators report at onepgh.pittsburghpa.gov. The RAND Corporation is a non-profit, non-partisan research organization. RAND develops solutions to public policy challenges to help make communities throughout the world safer and more secure, healthier and more prosperous. The CUNY Institute for State and Local Governance applies a data-driven approach to the challenges and opportunities confronting government. 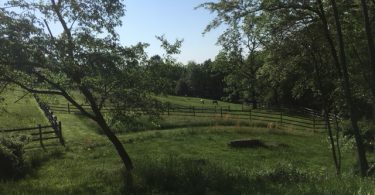 ISLG focuses on government at the state and local levels, working both nationally and internationally, because cities and states are ideal laboratories for developing new approaches to longstanding social problems. ISLG’s mission is to work with government and non-government organizations to improve systems to produce better results that are worthy of public investment and trust. ISLG works with government agencies, as well as nonprofit organizations, philanthropic institutions and the private sector to improve the structure, financing, delivery, measurement, and evaluation of vital public services. 100 Resilient Cities – Pioneered by The Rockefeller Foundation (100RC) helps cities around the world become more resilient to social, economic, and physical challenges that are a growing part of the 21st century. 100RC provides this assistance through: funding for a Chief Resilience Officer in each of our cities who will lead the resilience efforts; resources for drafting a Resilience Strategy; access to private sector, public sector, academic, and NGO resilience tools; and membership in a global network of peer cities to share best practices and challenges. For more information, visit www.100ResilientCities.org.